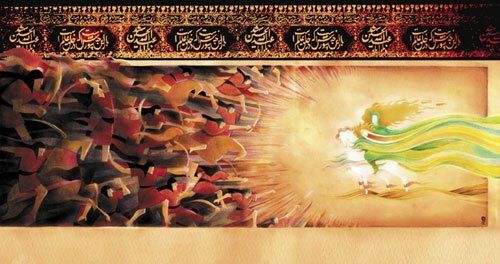 …What would best serve the cause of Imam Hossein and Islam is not just to sit in mourning but rather to rise in protest, rise majestically like Imam Hossein against all the Yazids of the world today. Omid Safi is a Professor of Islamic Studies at University of North Carolina at Chapel Hill, specializing in contemporary Islamic thought and classical Islam. An award-winning teacher and speaker, his most recent book, “Memories of Muhammad,” looks at the biography and legacy of the Prophet Muhammad.